Looking for a learning method that really works ? 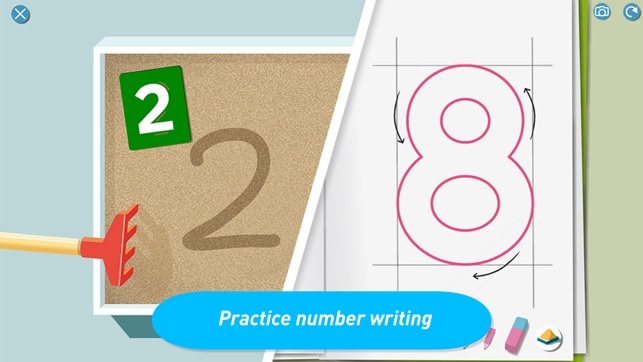 Numberland is a number learning and tracing app based on a 100 year old proven pedagogy. The key is to make sure that children understand the concept of quantity and link it to a number. 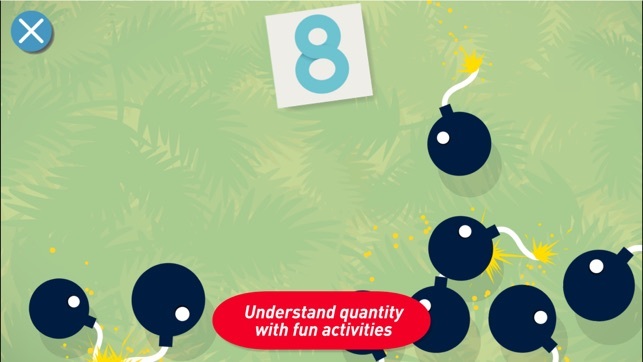 Numberland introduces numbers and quantities from 0 to 9 to pre-K and K children in an interactive environment. 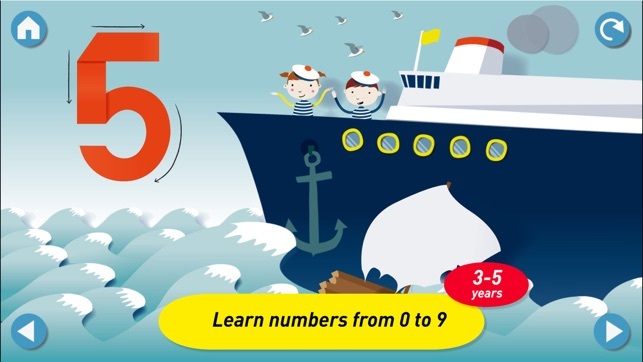 Let your child embark on an adventure to Numberland with Tam and Tao, our cute characters! Each number is set in a beautiful animated scene where kids get to count and interact with the mountains, the trees, the birds, and even the stars. In Numberland a lot of surprises await the young learner. Your child can already count to more than 10 ? 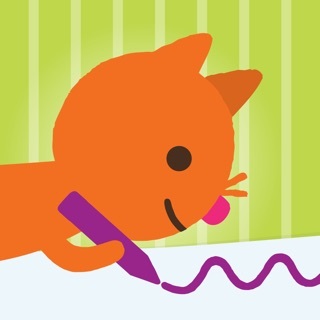 The app contains lots of fun activities and games to learn numbers in new languages. Best suited to children from 3 to 5 years old. 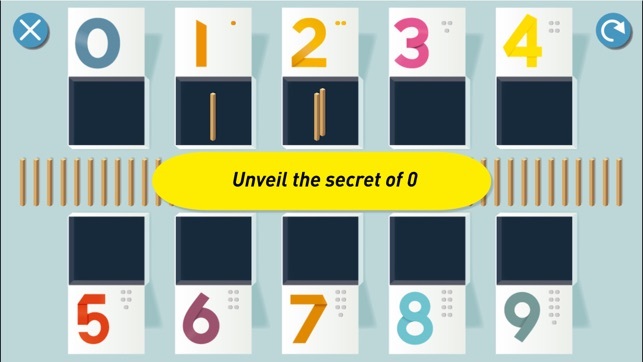 •	Discover the secret of the 0. •	Start learning numbers in any other of the 14 languages! •	Safe for kids! Absolutely no third-party ads! 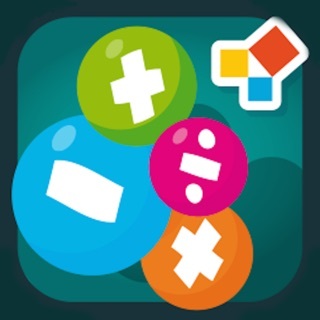 Download the app and get ready to travel to Numberland. The parental dashboard is working well.